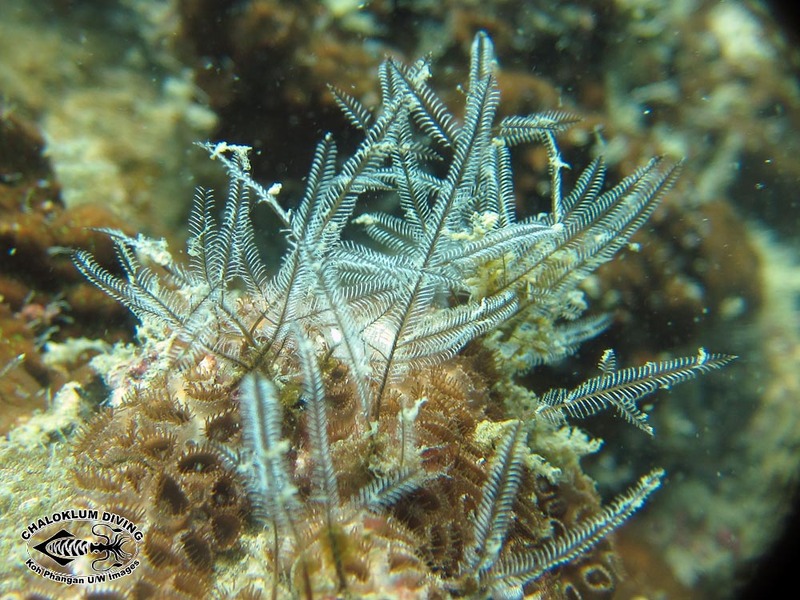 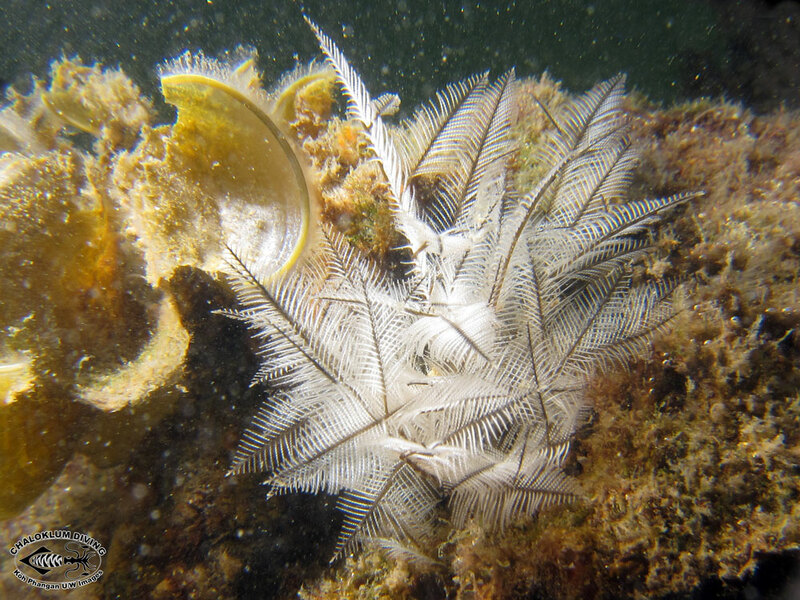 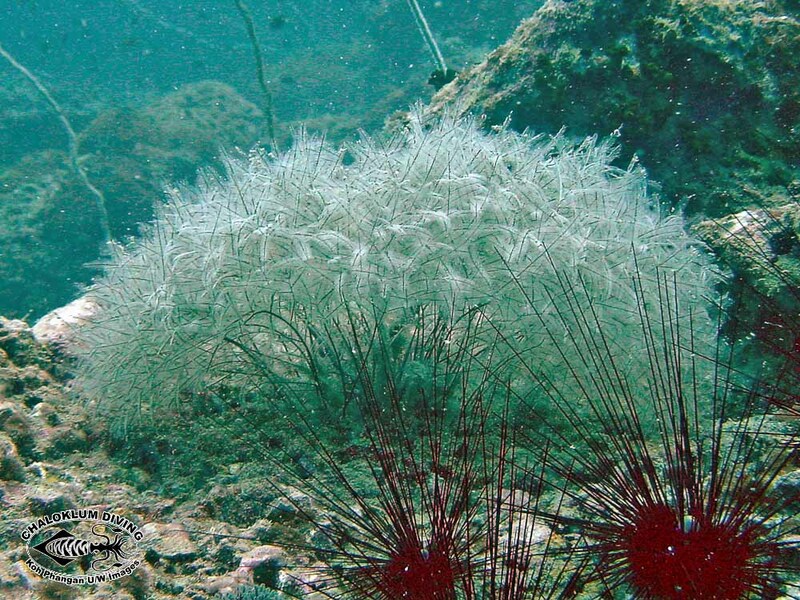 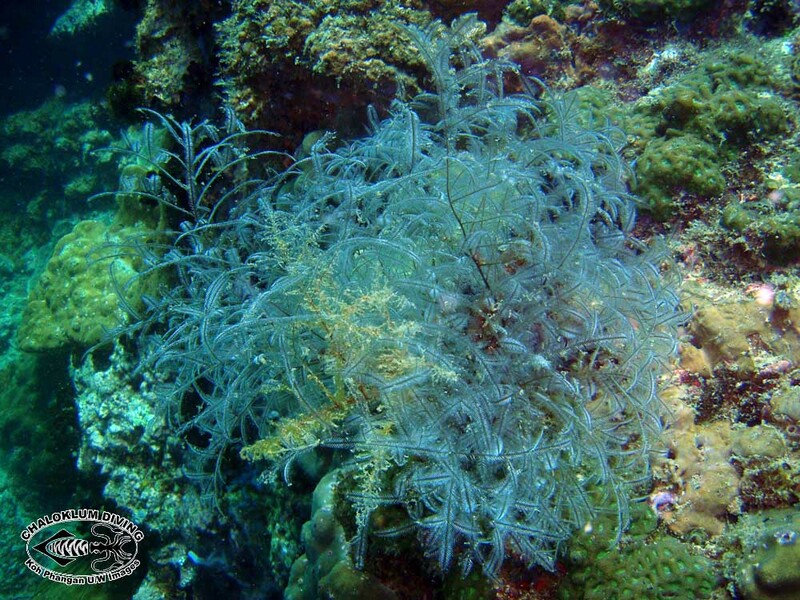 The Aglaopheniidae are a family of colonial hydroids in the order Leptomedusae. 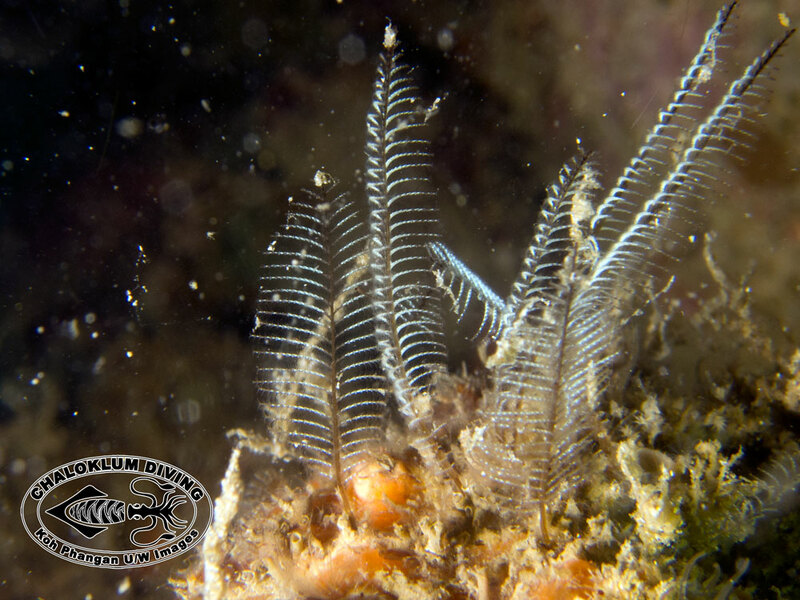 If you are interested in underwater macro photography these hydrozoa are beautifully structured when seen close up. 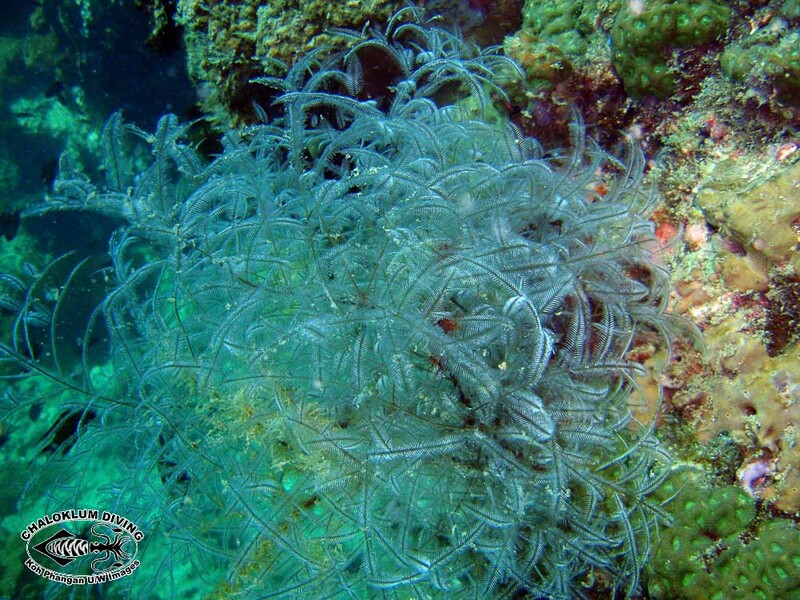 They are also hosts to some species of Aeolid Nudibranch and some weird crustaceans.